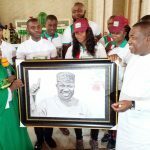 A dream come true, as Gov. 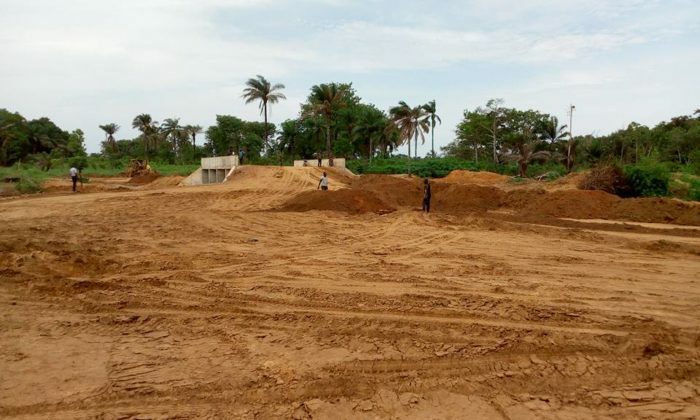 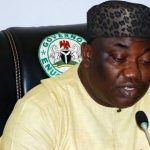 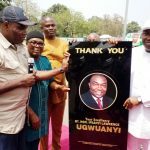 Ifeanyi Ugwuanyi’s administration is about to connect over 10 adjoining communities in Nkanu East Local Government Area of Enugu State to their headquarters, Amagunze through the ongoing construction of Inyaba bridge, which is at the stage of final linkage (earthworks). 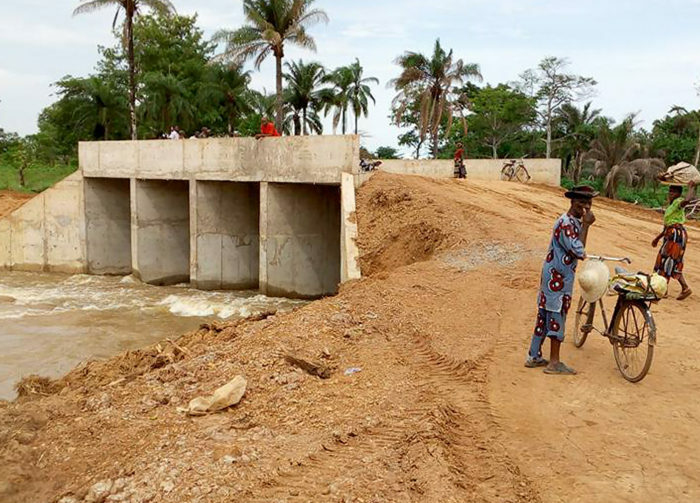 These communities travel through four Local Government Areas before getting to their Council headquarters – a nightmare, which prompted the governor, a passionate leader with the people’s interest at heart, to come to their rescue, in spite of the daunting economic challenges in the country. 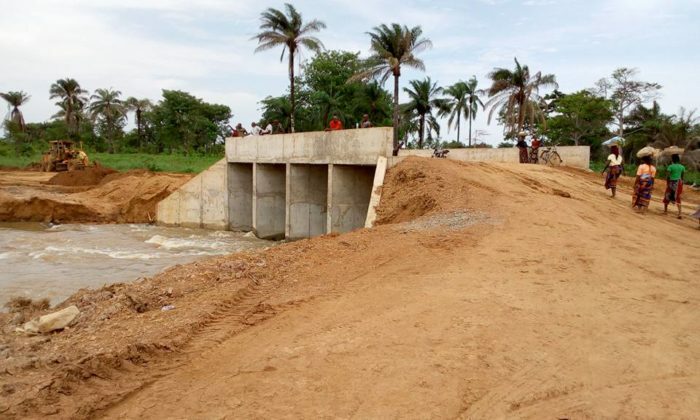 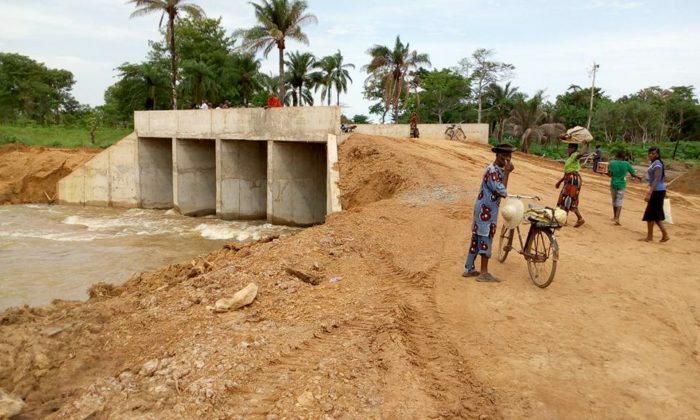 Although vehicles, motorcycles and villagers, (who hitherto, manoeuvre the inyaba river through a wooden bridge), have commenced partial movement on the bridge, the contractor handling the project assured that full movement will commence before the end of the month.